You make sure to wash your makeup off every night. You treat yourself to facials, you moisturize, and you exfoliate. So, why are blackheads still taking up residence on your nose? Well, the truth is that you may need something made just for them. What you need, is a package of the best blackhead pore strips. Lucky for you and your nose, we’ve got all great ones right here! Let’s get started! Now that you’ve had the chance to take a look at all of the best blackhead pore strips, you’re probably curious to learn more about each one. Keep scrolling a bit further down, where you’ll find in-depth, unbiased reviews! Most of us have heard of Biore before. They’re definitely a household name for most, and are known to produce pretty reliable health and beauty products. 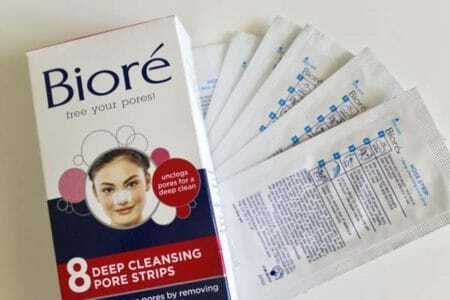 The Biore Deep Cleansing Pore Strips are no exception. 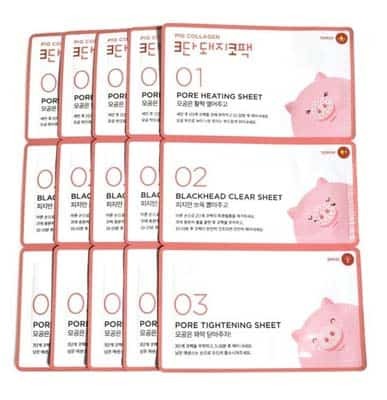 In fact, we’re willing to guess that they are probably the most popular blackhead pore strips on the market, today. We’re also willing to guess that you already know that. Pore strips aren’t exactly the most comfortable or pleasant-feeling things to slap on your face, but here we are. Ever since the 90’s, they’ve been blowing people’s minds at how well they get rid of those black dots and leave our skin looking healthy and smooth. 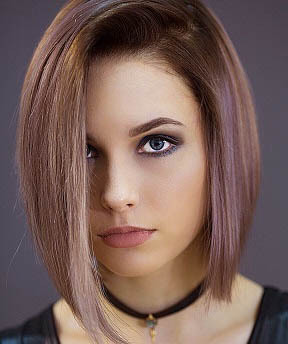 The small, dual-sided strips feature an ever-so-slightly fuzzy side, along with a shiny/smooth side. You simply peel the plastic film off of the shiny part, get your face pretty wet, then apply the strip to your wet face. You must make sure that it’s adequately wet, because if it’s not, the strip will not properly stick to your skin, and it will be virtually useless in terms of getting rid of your blackheads. Okay, so we really liked how well it molded to our faces, too. They’ve thoughtfully added little slits into the strips so that they don’t gap in the area from your nose to your cheeks. It instead, works to hug each curve. After a few minutes, you’ll start to feel it hardening – kind of like a weird, pore-purifying paper mache. Once it hardens completely (which should take around 10 to 15 minutes from start time), you’ll need to start peeling it off. You want to try to peel across, and down, if that makes sense. Keep in mind that this isn’t exactly a pleasant experience. Think of it like peeling off a really hard, thick bandaid. It actually made our eyes water when we peeled it off on the sensitive areas of the skin on our cheeks. It was a bit painful, but it wasn’t so painful that it would deter us from using the product again. So, just how well did the Biore Pore Strips work? Like it is marketed – like a magnet. Honestly, we were a bit surprised at how well it removed blackheads and excess oil. 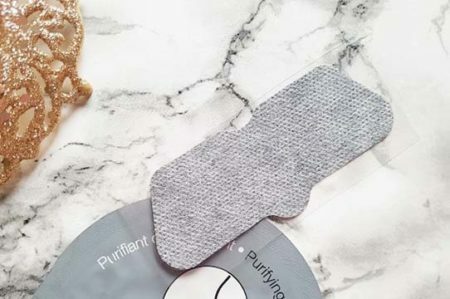 The Biore nose strips work well with all different skin types, and as they’re dermatologist-tested to be hypoallergenic, they even work well on sensitive skin! We recommend using them around once or twice a week. It’s not really a good idea to exceed that. 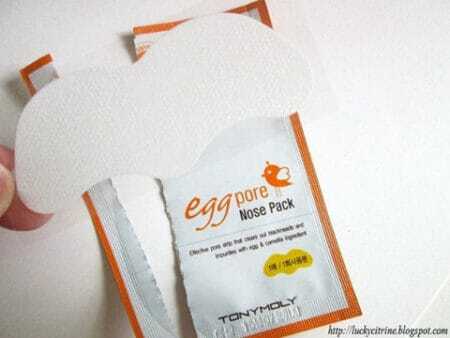 If you’re new to using blackhead pore strips, the Tony Moly Egg Pore Nose Pack is definitely a great option for you. 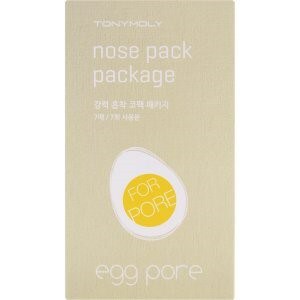 Even if you don’t have that many blackheads to speak of, we have a feeling you’re going to love using the Tony Moly pore strips. The company has quickly become one of the best Korean beauty brands, due to their use of high-quality ingredients, combined in unique packaging, and of course making products that really work. The strips work to clear out blackheads and impurities, with the inclusion of acetic acid, egg shell powder, charcoal, and sesame seed extract. Acetic acid works to deep-clean pores while regulating oil production. Charcoal works to draw out impurities, while supporting skin structure and elasticity, giving you a more youthful look. Egg shell powder helps calm and soothe irritation and redness, while improving the overall complexion of the skin. Finally sesame seed extract encourages the production of collagen while detoxifying the skin. 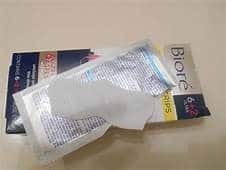 The instructions are very similar to the Biore pore strips. 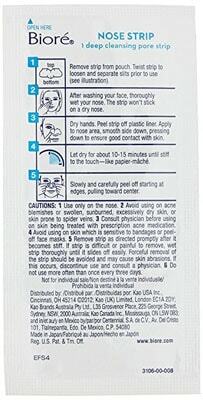 Simply wet the skin of the nose, peel off the plastic film, and press the smooth side of the strip onto the nose. Leave it on for around 10 to 15 minutes, until it’s completely dried. After that, slowly peel at the edge, moving towards the other side. Just like Biore, it was also kind of painful to get off! 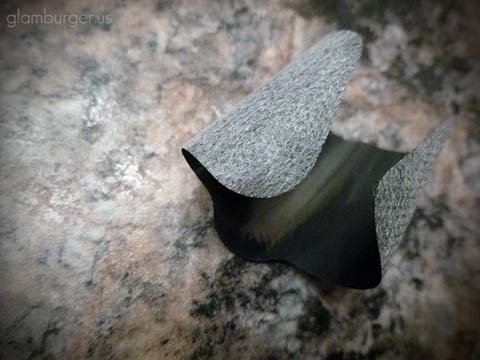 Let’s move on to our next: the PureDerm Botanical Choice Charcoal Nose Strips. They are, like the Tony Moly pore strips, Korean, but they seem rather “Americanized” this time around. So, what do they do? Well, just like the others, they work to unclog pores and remove blackheads. 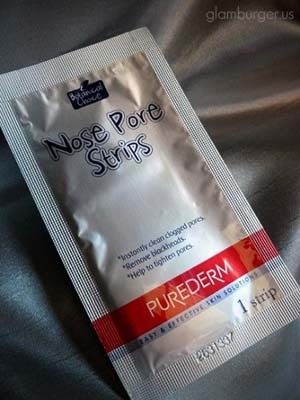 What drew us to these pore strips, were the fact that they are paraben-free, and that they were honestly pretty inexpensive! The one-step cleansing treatment unclogs pores, but after continued use, it also tightens pores and keeps skin looking brilliant, due to the inclusion of charcoal and Witch Hazel Extract. You may have used Witch Hazel before to get rid of excess oil or acne, and we loved how it made our skin feel! First, like with all of the others, it’s very important to make sure your skin is nice and clean (no makeup!). Wet the skin of your nose, then apply the strip and smooth it out so no bubbles or gaps exist between your skin and the strip. Let it dry completely for 10 to 15 minutes, and slowly peel it off, starting at the edges. Pretty well, actually. It was noticeably less painful to use than the previous two, which was very welcomed. So, how about the downsides? The scent was not very pleasant. In fact, if we had to describe the smell, we’d say it smelled pretty similar to a can of bug spray in the middle of a hot summer. It’s odd, but hey, it works. The only other complaint we had, was that it did leave a bit of residue afterward, so we had to wash that off. In general, though, it’s definitely one of the best blackhead removers out there! Looking to get that nose looking in tip-top shape but feel like spoiling yourself? 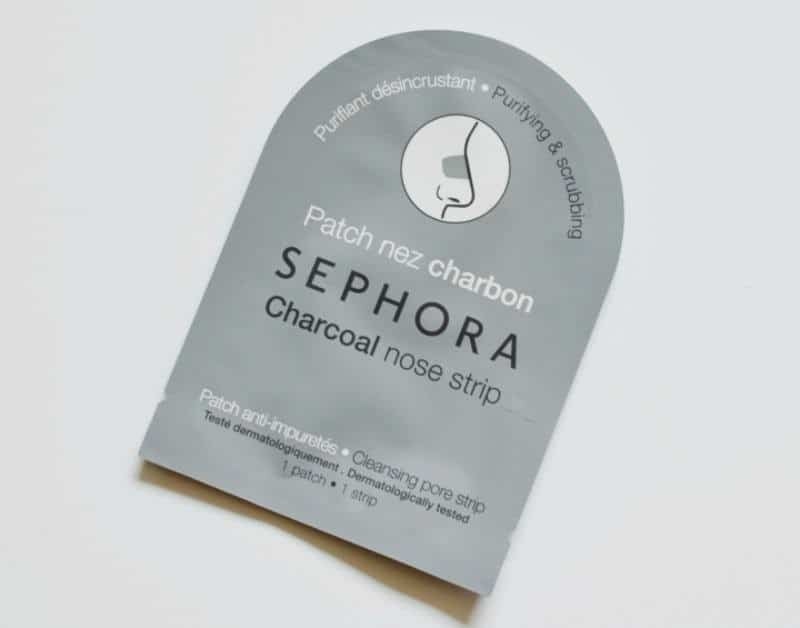 Then check out the Sephora Collection Nose Strip. 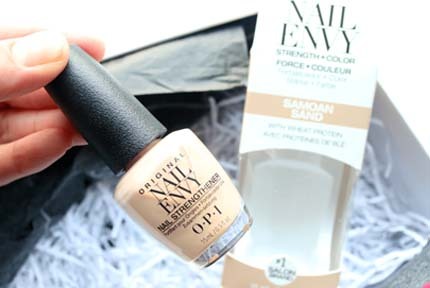 Sure, it’s not the most affordable product out there, but it’s definitely worth it if you’re willing to splurge and pamper yourself a little bit! We all know how high-quality the Sephora Collection products are, and this one definitely lives up to that expectation. Of course, it gets rid of blackheads by pulling them out, but it also leaves the skin looking more radiant, youthful, and smooth. We actually found that while it did work well on all skin types, those with oily skin really benefited the most from these pore strips! They’re enriched with charcoal extract, like a couple others on here, which is known for their absorption and cleaning powers! The porous surface of the strip works to effectively draw out impurities and other unwanted residents, and seeing as it can absorb up to 200 times its own weight, it’s nothing to joke about! Now, let’s move onto the instructions. First of all, you have to take off the plastic part, wet your nose with warm water, then place the strip tightly against all the curves of your nose. Then, make sure you wet the strip again and make sure it is a darker shade of grey. This is different from the others, so make sure you follow this step. Wait around 10 to 15 minutes until it’s completely dry, then gently peel it from the side, towards the center. Make sure you don’t touch it during the drying time! It is pretty messy until it dries, and will get some residue on you! Also be prepared to wash the residue off afterward that will undoubtedly be left on your face, because it leaves quite a bit. One thing that we loved is that it wasn’t painful; actually it was probably the least painful of all of the blackhead pore strips that we tried. So, what kind of results did they give? They were great! They took a ton of blackheads out, however, it’s not as easy to tell given the fact that the pore strip is grey, rather than black. Looking for a little more of an in-depth, complete product? Maybe you want to spend more than just 10 minutes on getting rid of those blackheads? Or perhaps you want an ultra-adorable product? No matter what your reason is, we have a feeling you’re going to be interested in the MeFactory 3-Step Piggy Nose Pore Strips. As one of the best blackhead removers for the nose, this one has quickly risen to pore strip “fame” in many circles. The Korean product comes with 5 sets each, and is relatively inexpensive, which everyone loves, right? It’s made with Porcine Collagen, Aloe Extract, and Rose Extract. 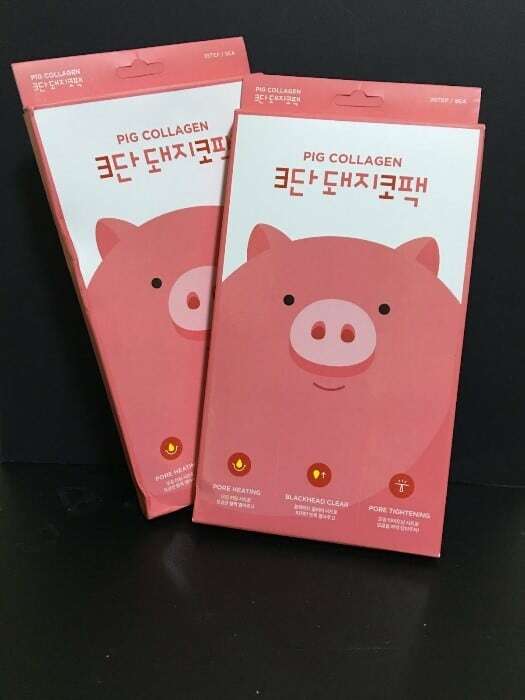 Porcine Collagen is where the product gets its name from, and is made by the hydrolysis of gelatin which is found in pig skins. It’s not exactly vegan-friendly, but it does improve skin elasticity and moisturize the skin, which is coveted by many. So, let’s move on to the 3-step process. Step one, is the Pore Heating Sheet. First, wash your face, and paste this strip on the nose. This works to open up your pores naturally. Keep it on for 15 to 20 minutes, and gently wipe off the melted sebum after you remove it. It does feel odd, as it’s literally just a strip heating up on your nose. Step two, is the Blackhead Clear Sheet. Wet the skin on your nose, paste the strip against your nose, and wait 15 to 20 minutes, again. As time goes on, it will start to dry off. Slowly start peeling it off, and you’ll start to see the black and whiteheads being pulled out! Finally, we get to step three, which is the Pore Tightening Sheet. As we’ve now opened up the pores, and taken the gunk out, we want to close them back up! Simply stick it on the nose, wait 5 to 10 minutes, and you’re all set. It helps moisturize and smooth the nose afterward, although there was no noticeable “pore tightening” that we saw. This whole process can be done once or twice a week, however, we don’t recommend using it more than that as it’s a pretty intense process for the skin. Now that you’ve read pretty much everything you need to know about the best blackhead pore strips, have you decided on the best package for you? If you haven’t, that’s okay. We know how difficult it can be sometimes. 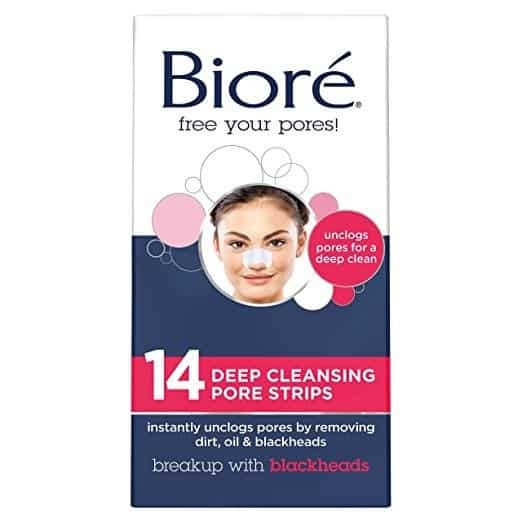 If you would like an extra push though, allow us to suggest the Biore Deep Cleansing Pore Strips. We honestly thought that they would end up being more talk than action, but we quickly realized that there is a reason why these are so talked-about. They are very inexpensive/affordable, and as you only need one or two a week, they will last you for at least a couple of months. Not only that, but they’re easy to apply – even if you’re a beginner. They are a bit painful to remove, but they do work to pull all of those impurities and blackheads out, leaving you with a soft, smooth nose with little-to-no residue to speak of. So, which one of these best blackhead pore strips will be making its way into your beauty arsenal?